If you live in an environment where you would like to extend your indoor living area to your outdoor living area, a multi-panel glass door might be just what the doctor ordered. These panels can come in multiple sections that will slide into a pocket (hidden while open) or fold-up and stack on one or both sides of your opening. Either way, this setup creates the opportunity of making the outdoors part of your living area when you are entertaining. 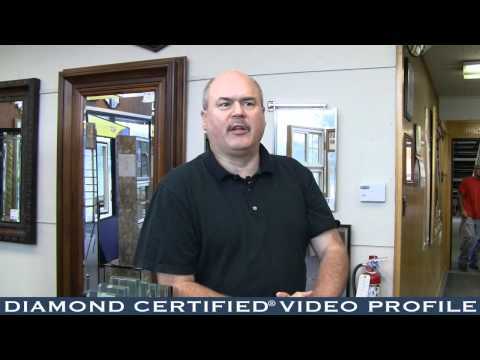 The team of experts at B&L Glass are here to help you through every step of the way. From an initial consultation, to design, to professional installation– Contact us to request a quote and get started today.